The app addresses retail investors through a playful approach and enables users to team up, compete and work their way up to the top. Last past week, Midas Technologies AG launched the beta signup for its retail investing app Midas in combination with an airdrop event. 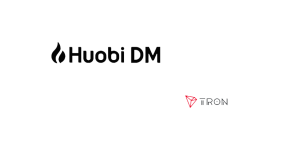 The company will reward the first 5,000 registered beta users with a limited amount of MDS tokens. CEO Adrian Gallo announced more important news for the next few weeks, including the company’s token sale, strategic partnerships as well as community specials. Prior to the actual beta launch, the team will actively include registered testers in the development to ensure optimum alignment of the app’s functionalities with user needs. 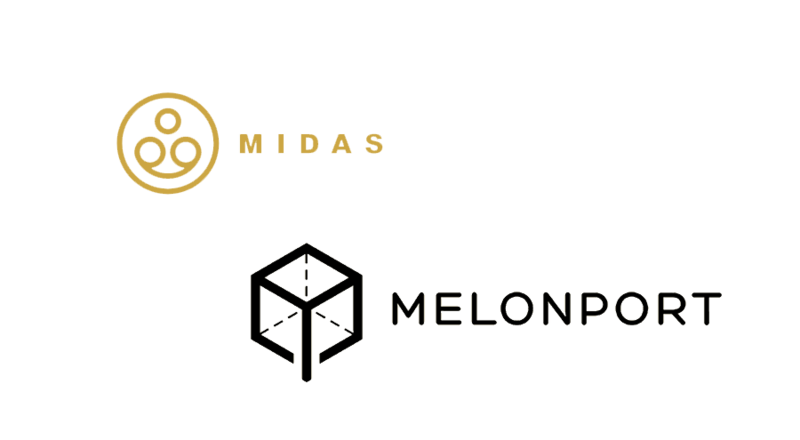 Midas is an investment app that provides users with access to the open source Melon protocol, a decentralized fund management system developed by Melonport AG. 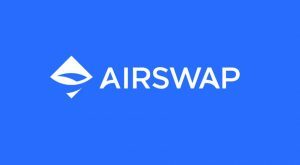 The app‘s value proposition is that every user has a fund on the blockchain that is able to hold crypto assets just like a digital wallet. The app’s main function, the Midas Touch, is an investment button that works like a “like” button for investing and enables users to buy crypto assets or invest in other users’ portfolios in an easy way. The app addresses retail investors through a playful approach and enables users to team up, compete and work their way up to the top. 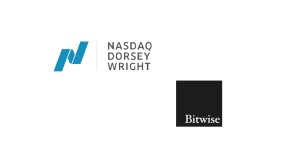 Besidescryptocurrenciess and tokenized assets, the platform focuses on alternative retail assets like crypto collectibles and prediction markets. Therefore, Midas integrates another well-known product in the space, the prediction market platform Gnosis. 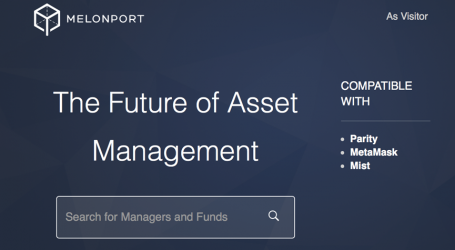 This enables users to hold positions in prediction markets and to invest in future events. From start, the team has been working closely with legal advisors and hired an in-house lawyer early on. Well-known crypto tax specialist Thomas Linder from law-firm MME complements this approach as an advisor to Midas. 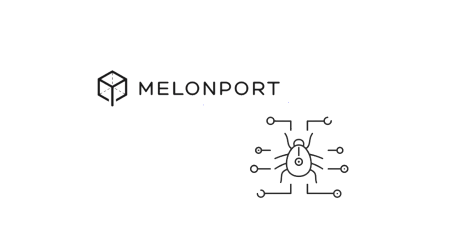 Last October, Midas Technologies AG co-founded the Multichain Asset Managers Association together with Melonport and over 20 other companies in order to actively work with regulators. More information is available on the BitcoinTalk forum thread.